Published in Vancouver Sun (October 7, 2017). Local governments and property owners across B.C. want large buildings to be required to track their energy and water consumption, and to report this data to the province every year. Last week, the Union of B.C. Municipalities passed a resolution calling on the B.C. government to make energy benchmarking and annual reporting mandatory for large buildings, and to make energy data available to local governments to inform their regulations and climate-change programs. Promoting high levels of building performance will also improve the quality and health of the spaces in which British Columbians live and work, create jobs in the clean economy, and support innovation in the local supply chain. 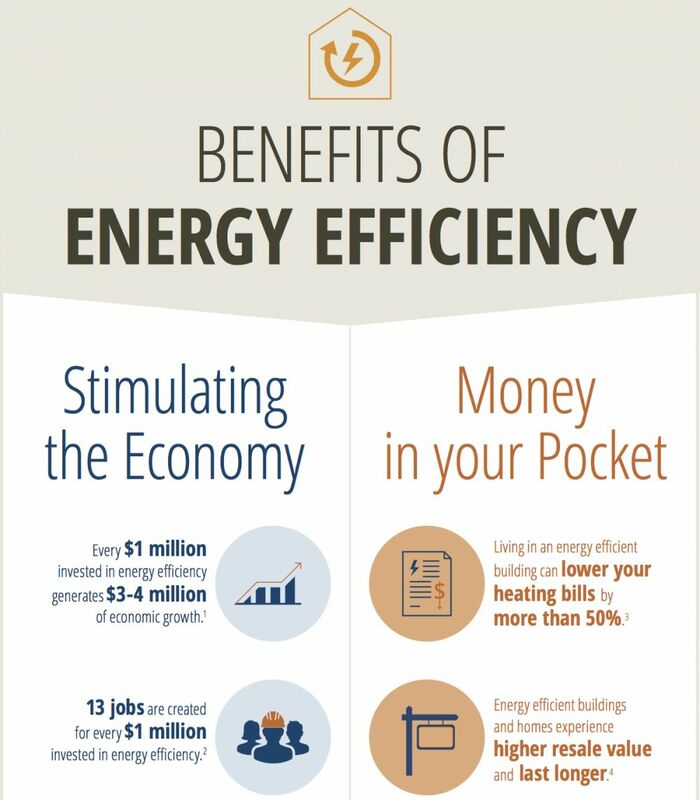 Clearly, taking action on building energy benchmarking is a win-win for British Columbians. The Vancouver Sun published this letter to the editor on page G3 of its October 7, 2017, issue. Tags: British Columbia, Provincial Policy, Community Policy, Energy Efficiency, Buildings, Letter to the Editor.